Your health is very important, that’s why health insurance that guarantees a reasonable price and quality health care is so significant. It is also obligatory when you are in the Czech Republic. Together with our partner health insurance company we offer you a comprehensive health insurance for foreigners that meets all the Czech law requirements, and is accepted by the Foreign Police and Czech embassies worldwide! 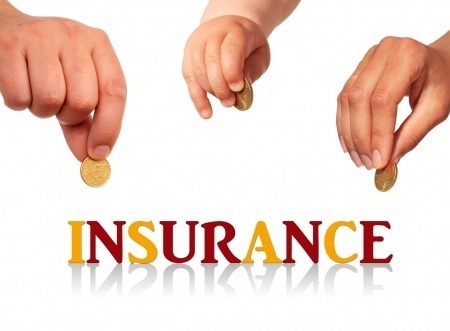 It is recommended that the insurance should to be provided by any Czech insurance company who has the license according to the law to provide this type of insurance. In case of any insurance from abroad, you are taking the risk that it will not be accepted by the Foreign police or an embassy. The insurance offered by the Slavia insurance company mediated by Foreigners.cz is legally recognized by the Foreign Police of the Czech Republic or any Czech embassy and fulfills all the requirements of the Act No. 326/1999 Coll. Myth: Within the comprehensive health insurance foreigners only receive a compensation for injuries. Fact: No way! 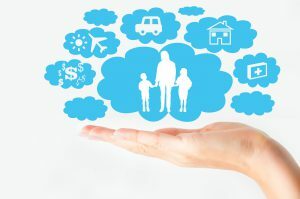 With the Slavia insurance company, a foreigner is entitled to a healthcare comparable to the one received by a Czech citizen within a public health insurance, including preventive medical check-ups and vaccination. Myth: Insurance companies do not pay for foreigners’ health care. Fact: The frequency of indemnification has been steadily increasing and it is evident that foreigners use the insurance benefits to the fullest. The Slavia insurance company monthly reimburses several million Czech crowns for the foreigners’ health care. Myth: Insurance companies are willing to ensure healthy foreigners only. Fact: The Slavia insurance company also insured a child with a congenital disease of the spine. 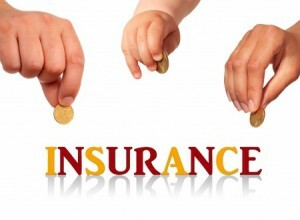 An insurance contract can be concluded by anyone who does not intend to misuse it. 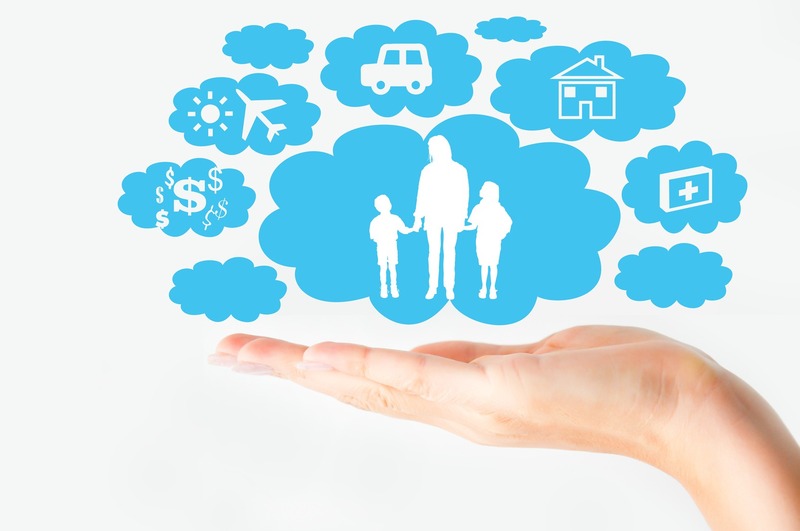 Myth: The comprehensive health insurance for foreigners in disadvantageous and expensive. Fact: The Slavia Insurance Company keeps the price of the health insurance for foreigners at the lowest level possible. A foreigner, therefore, receives a healthcare comparable to the Czech citizens’ one for a considerably lower price. Moreover, the insurance premium does not depend on the foreigner’s income, which is the case for Czech citizens. Myth: A foreigner does not receive a high-quality health care. Fact: Foreigners receive a healthcare that is comparable with the one received by the Czech citizens. Foreigners can also use the same medical facilities. Services provided are often significantly better in comparison with the healthcare foreigners are used to receive in their country of origin. Myth: A foreigner is limited in accessing the health care due to a language barrier. Fact: The Slavia insurance company’s clients have at their disposal the non-stop assistance service at the phone number +420 255 790 262. The operators speak Czech, Slovak, English, German, French, Spanish, Russian, Ukrainian and Vietnamese and are ready to facilitate foreigners’ access to a required health care.